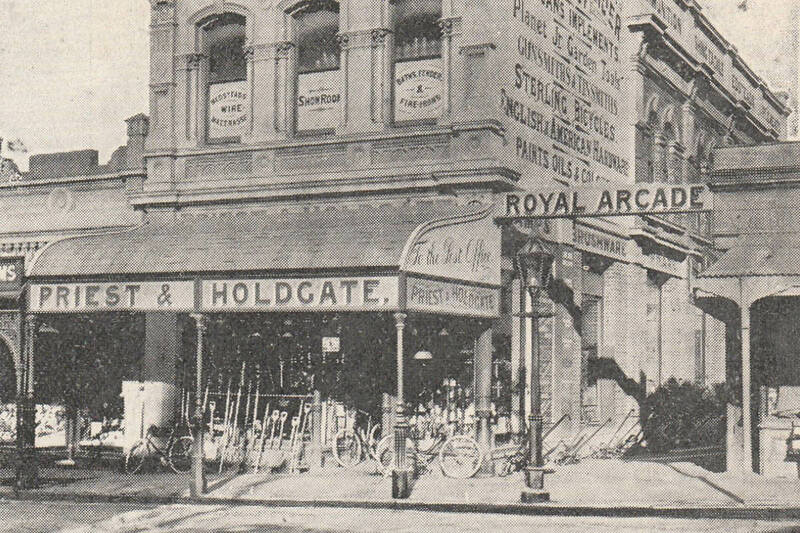 We have earned a strong reputation for quality engineering services for over 130 years. Parr & Co Ltd was established in 1871, originally situated on the waterfront of the port, where blacksmiths threw their lunch crusts to the seagulls swimming in the sea below. 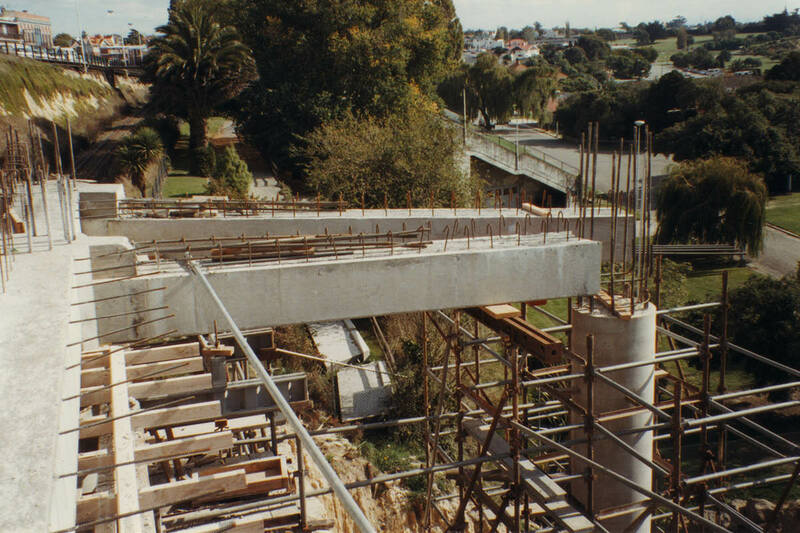 Since then the business has grown and diversified into one of South Canterbury’s most well-known and respected engineering companies. 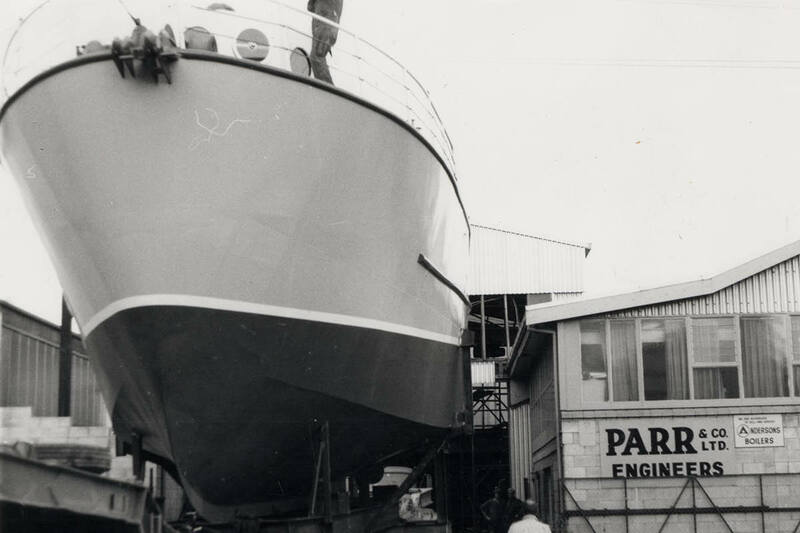 At the forefront of mechanical engineering since its creation, one of Parr & Cos blacksmiths, Mr Stevenson, manufacturing the engine crankshaft for the original Richard Pearse aircraft which is thought to have flown at Waitohi in 1903. 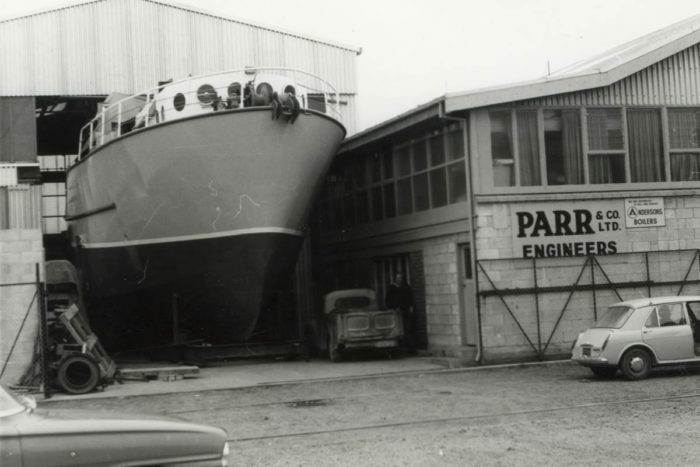 Parr & Co has continued to grow over the years and now has a large, well-established team supporting an extremely strong and diverse customer base in the South Canterbury region across the ever-growing primary and secondary manufacturing sectors. 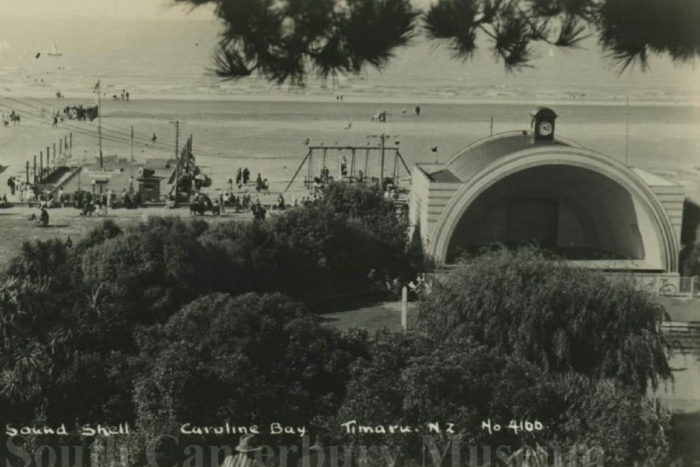 Images courtesy of South Canterbury Museum. 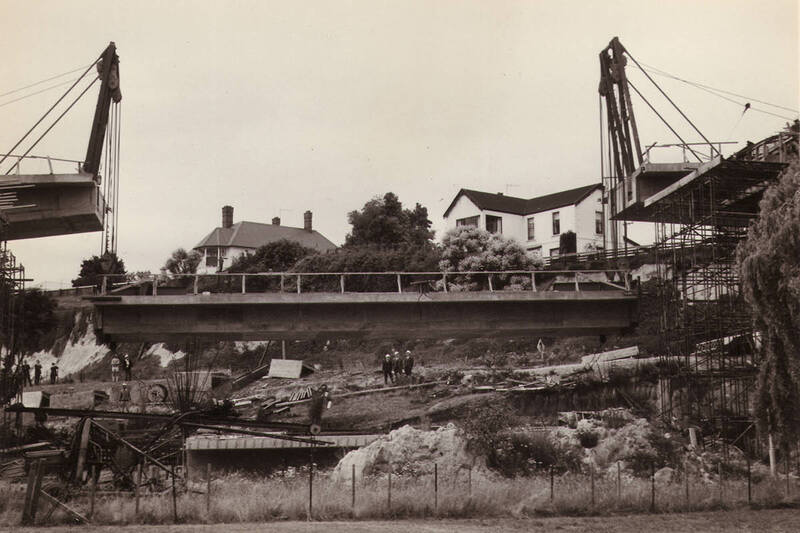 In more recent times, a number of Timaru land marks have been created with structural engineering solutions from Parr & Co. The Loop Road Bridge is an icon of South Canterbury and saw Parr & Co undertaking specialised welding on the expansion joints, which used 1.5 tons of welding electrodes during the project. 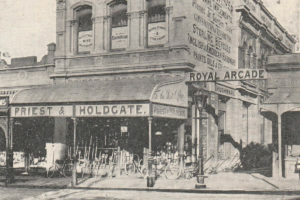 Restoration of Timaru’s historic Royal Arcade in 1996 involved Parr & Co fabricating and installing the complex steelwork that stands in the arcade today. Take a ride in the lift on the Timaru Piazza down to the iconic Caroline Bay area, and you will be safe in knowing the steelwork for this lift was manufactured by the experienced team at Parr & Co.
Watch the Christmas concerts at the Caroline Bay Sound Shell which has a covered stage area fabricated and installed by Parr & Co.